An acoustic concert featuring local musicians from around the Chippewa Valley. 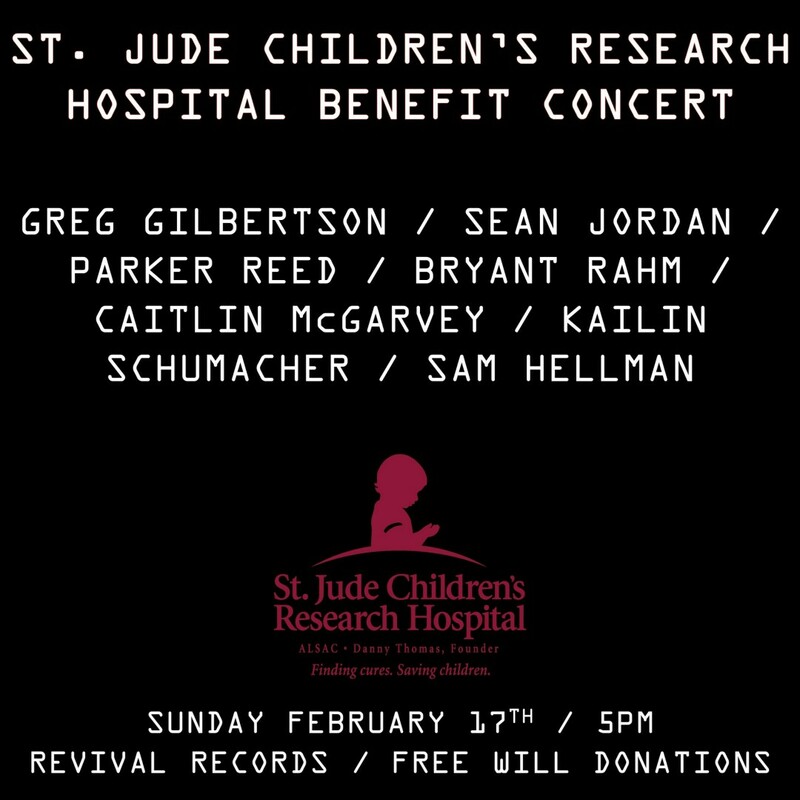 Admission is free & all donations will go to supporting St. Jude Children’s Research Hospital. Appearing will be Greg Gilbertson, Sean Jordan, Parker Reed, Bryant Rahm, Caitlin McGarvey, Kailin Schumacher & Sam Hellman.